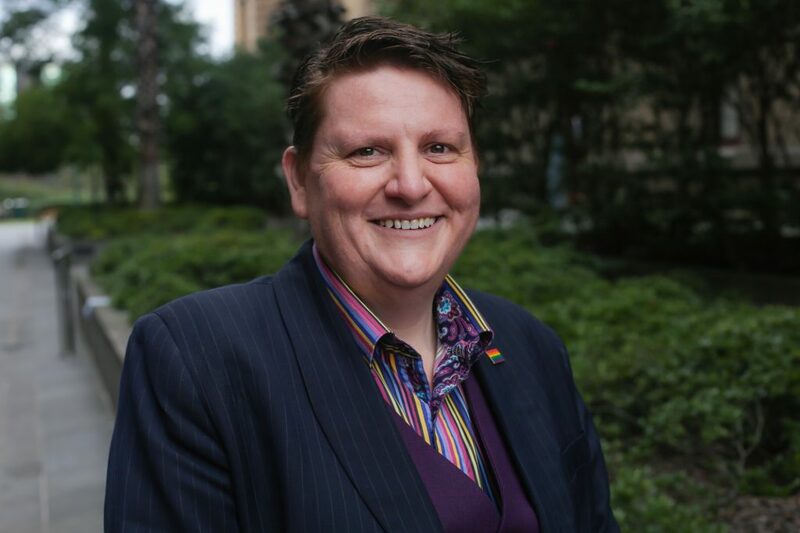 Ro Allen is the commissioner for gender and sexuality for the Victorian government, is an experienced and longstanding advocate for LGBTI Victorians and has held leadership positions in the community and government sectors. Ro has been a member of three Victorian Government LGBTI ministerial advisory groups and chaired the ministerial advisory committee on LGBTI health and wellbeing between 2007 and 2009. As founding CEO of UnitingCare Cutting Edge, Ro established Victoria’s first rural support group for young LGBTI people, giving Ro a particular understanding of the issues faced in rural and regional areas. Ro is a former chair of the Adult, Community and Further Education Board, the Victorian Skills Commission, the Youth Affairs Council of Victoria (YACVIC), and former member of the Hume Regional Development Australia Committee. Ro has been recognised for extensive community service: in 2003 Ro received a Centenary Medal and in 2009 was inducted into the Victorian Government Honour Roll for Women. Most recently, Ro was recognised in the Top 50 Public Sector Women (Victoria) 2017 and won Hero of the Year in the 2017 Australian LGBTI Awards.